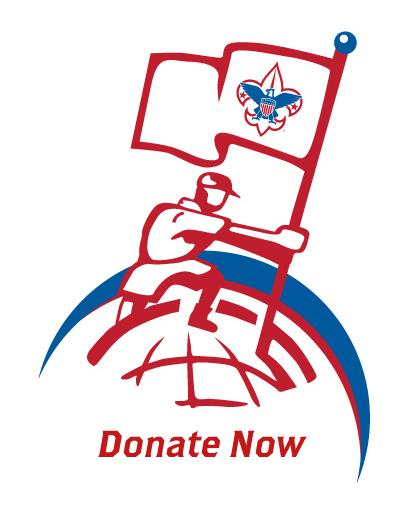 Heritage Society members support Scouting through legacy gifts and bequests to endow Scouting for the future generations of Scouts. Learn more about our Scouting the Zoo and Presidents Reception events. Learn more about our fundraising events and Popcorn Sale.